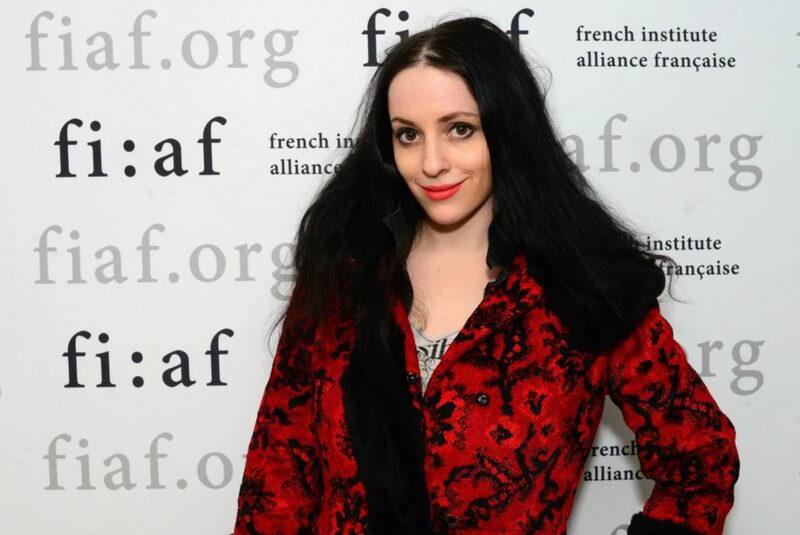 Molly Crabapple is an artist and writer whose inspirations include Diego Rivera and Goya’s The Disasters of War. 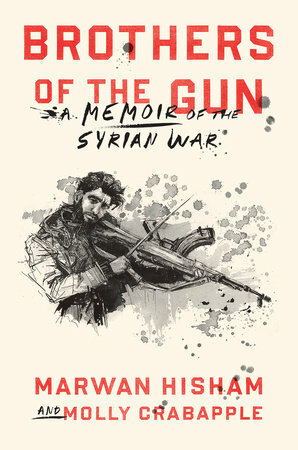 Her newest publication project, Brothers of the Gun, an illustrated collaboration with Syrian war journalist Marwan Hisham, was published by Chris Jackson’s One World imprint at Penguin Random House in May 2018 and has been longlisted for the 2018 National Book Award. Her memoir, Drawing Blood, received global praise and attention. 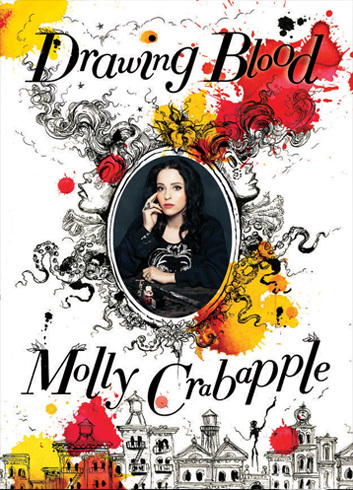 Crabapple’s reportage has been published in the New York Times, New York Review of Books, The Paris Review, Vanity Fair, The Guardian, VICE, and elsewhere. She is the Brooklyn Library 2018 Katowitz Radin Artist-in-residence, has been the recipient of a Yale Poynter Fellowship, a Front Page Award, and a Gold Rush Award, and shortlisted for a Frontline Print Journalism Award. She got her start as a journalist sketching the frontlines of Occupy Wall Street, before covering, with words and art, Lebanese snipers, labor camps in Abu Dhabi, Guantanamo Bay, Syrian rebels, resistance amongst solitary confinement prisoners, the refugee crisis in Greece, and the ravages of hurricane Maria in Puerto Rico. She once confronted Donald Trump in Dubai about exploitation of the workers building his golf courses. As an award-winning animator, she has pioneered a new genre of live-illustrated explainer journalism, collaborating with Jay Z, Amnesty International, Human Rights Watch, The ACLU and The Equal Justice Initiative to tell stories about America’s prison system and history of institutional racism. She is often asked to discuss her work chronicling the conflicts of the 21st Century, and has appeared on All In with Chris Hayes, Amanpour, NPR, BBC News, PRI, and more. The New Yorker described her 2017 mural “The Bore of Babylon” as “a terrifying amalgam of Hieronymus Bosch, Honoré Daumier, and Monty Python’s Flying Circus,” while the New York Times has called her “a new model for this century’s young woman.” Her art is in the permanent collections of the Museum of Modern Art, the United States Library of Congress, and the New York Historical Society. She is currently the Spring 2019 artist in residence at NYU’s Hagop Kevorkian Center for Near Eastern Studies.